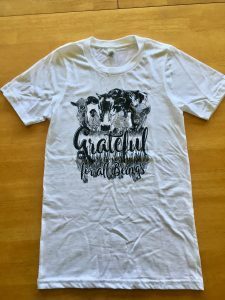 Show your gratitude for the animals of this world by purchasing a one-of-a-kind ‘Grateful for All Beings’ t-shirt. 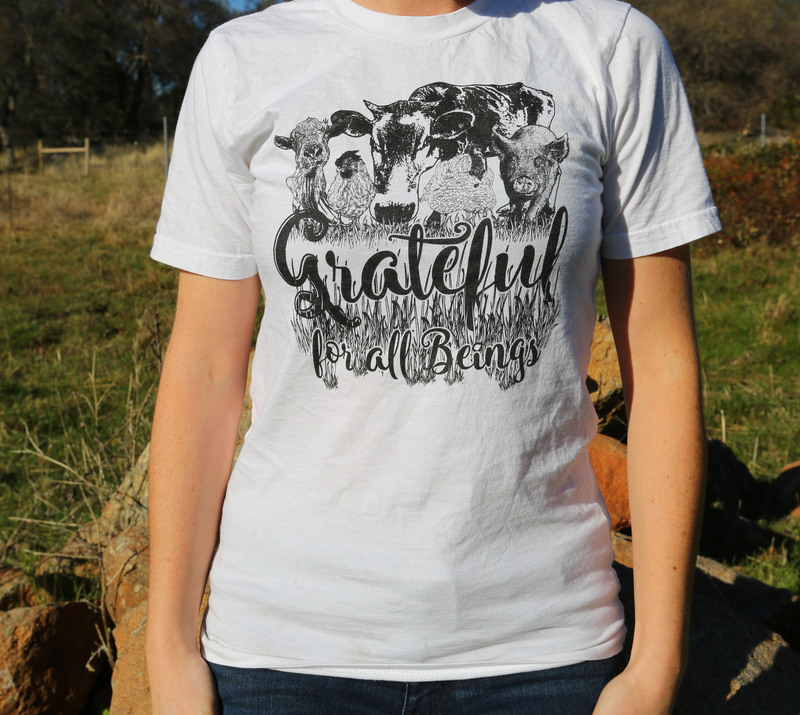 Show your gratitude for the animals of this world by purchasing a one-of-a-kind ‘Grateful for All Beings’ t-shirt. 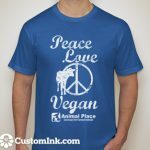 Printed on soft, 100% organic cotton and made in the United States. 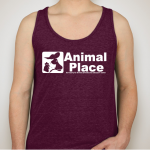 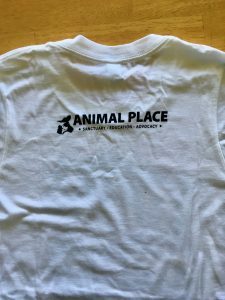 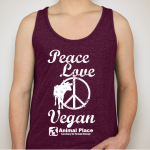 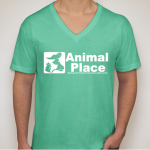 These t-shirts have been donated to Animal Place so 100% of your purchase will go toward caring for the rescued animals.